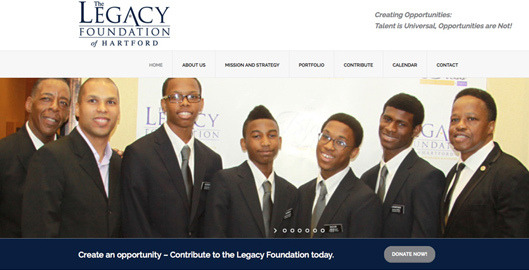 Kelly Design recently helped the Legacy Foundation of Hartford launch it’s new web presence. 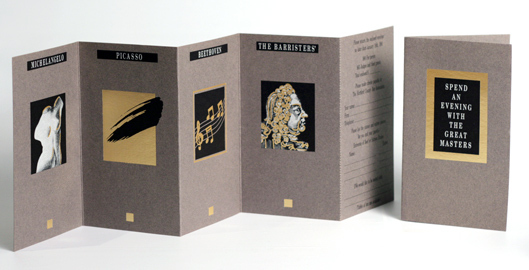 Invitation Design – Old School. 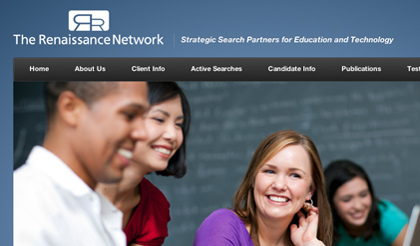 Kelly Design launches new website for The Renaissance Network. The site utilizes WordPress as a content management system with a built-in responsive design for enhanced performance/viewing on mobile and handheld devices.